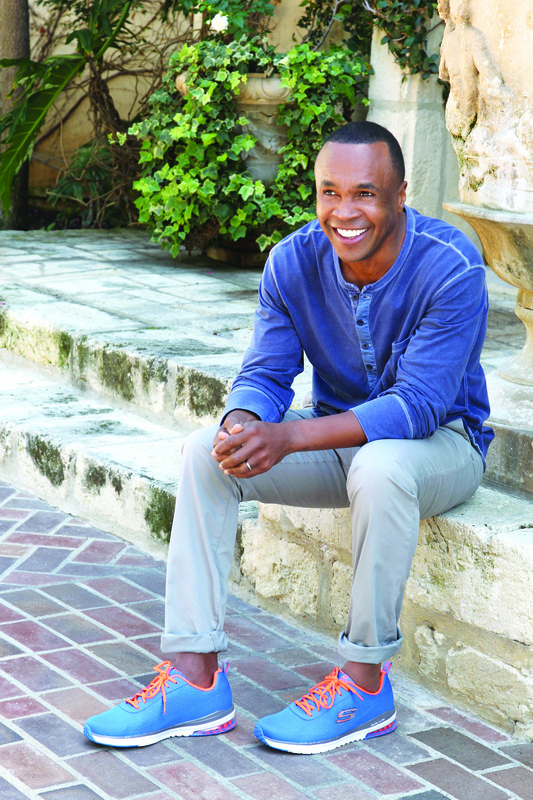 Skechers is staging the ultimate comeback: signing boxing great Sugar Ray Leonard for Relaxed Fit footwear! The legendary showdown will highlight the all-star fighter in a global marketing campaign across all media this fall. An American boxing icon for nearly 40 years, Sugar Ray’s talent and charisma has taken him from winning gold to 80’s Boxer of the Decade to the face of American boxing on TV: along with his upcoming Skechers campaign, he’s also delivering blow-by-blow commentary on NBC Sports’ Premier Boxing Champions series. He’s our first boxer to enter the ring in Relaxed Fit footwear, joining our “Hall of Fame” sports legends that have included Pete Rose, Joe Montana and Joe Namath, along with the world famous drummer Ringo Starr. We can’t wait to share Sugar Ray’s new campaign with the world and have this great champ in our corner. Stay tuned for his first commercial later this year! 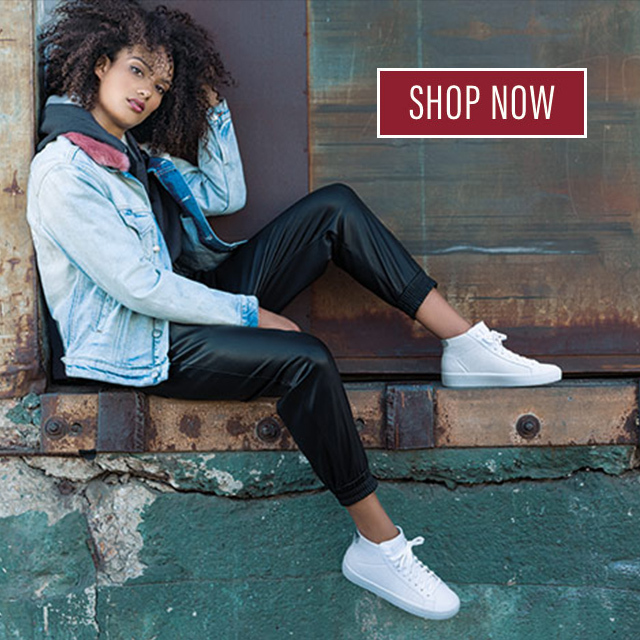 Please could you tell me how I can order sketchers trainers (relaxed fit sport) as worn by Sugar Ray Leonard in a recent advertisement? Can I order the relaxed fit (as worn by Sugar Ray) in the UK? Are they for sale in the UK?